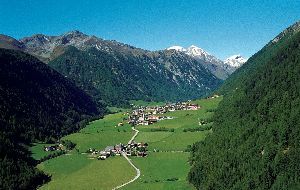 The Alpine Region Gitschberg Jochtal comprises the villages Maranza, Rio di Pusteria, Spinga, Rodengo, Valles and Vandoies with the Val di Fundres Valley. 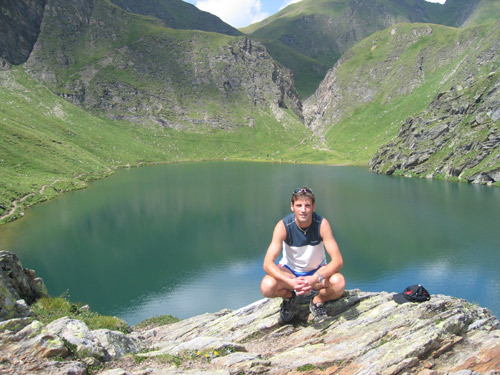 An ideal excursion destination for hikers and sports and nature lovers, as well as those looking for adventures. In summer numerous huts and pastures (more than 30) and hiking paths of all levels of difficulty provide ideal prerequisites for nature lovers. 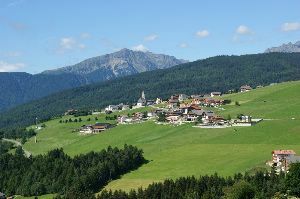 The traditional Altafossa Valley and the vast Rodengo Pasture, the Gitschberg or the high alpine hiking paths in the Fundres Valley – each and everyone an adventure. The cable car facilities at Jochtal and Gitschberg bring you up to high altitudes where alpine huts and numerous hiking options await you. A breathtaking view of more than 500 mountain peaks of the Dolomites, the Sarentino Alps, the Stubai Alps, the Zillertal Alps and a crystal clear view all the way to the Ortles Mountain Group. Take advantage of the AlmenCard, which you can get free of charge from your host for the duration of your stay. 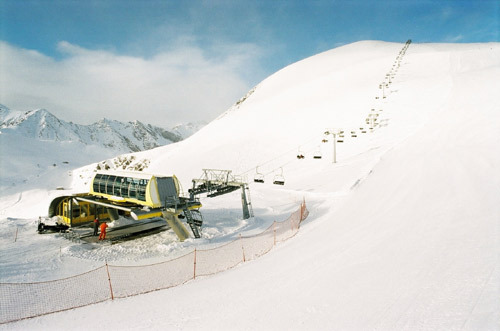 The AlmenCard offers 17 inclusive services like bus journeys, the use of the cable cars, holiday programme and similar. In winter, the Gitschberg and Jochtal ski resorts offer numerous perfectly groomed slopes. Cross-country skiers find the ideal prerequisites on the Rodengo Pasture or in the Altafossa Valley. Water fans find everything they long for in the Maranza Alpine Pool. A shopping excursion to Rio di Pusteria with the cable cars or a visit of the nearby town of Bressanone are as interesting as a visit of the Christmas Market or even night sledging.